Wil handles cases in numerous areas of litigation, including commercial litigation, real estate disputes, condemnation, and personal injury defense. He focuses on delivering a practical approach to the practice of law designed to put his clients’ interests first. 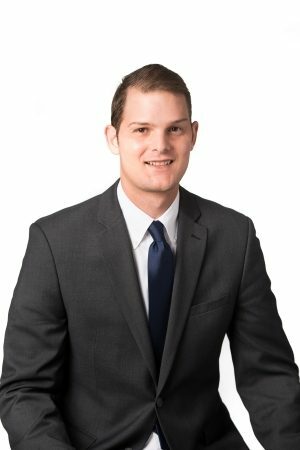 Wil developed strong oral and written advocacy skills during his time at Baylor Law School and the Texas First Court of Appeals, and he utilizes those skills to provide effective results.